If you have any questions about this product by Dr. Leonard's, contact us by completing and submitting the form below. If you are looking for a specif part number, please include it with your message. 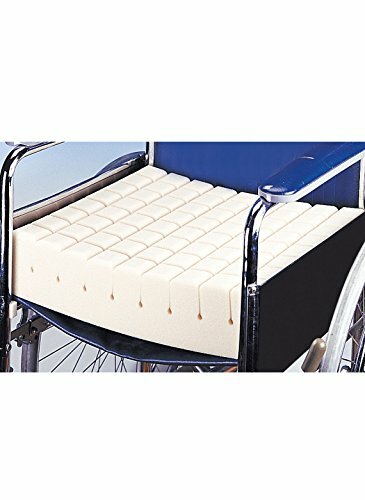 SafetySure Wooden Wheelchair Board 18" x 16"
Pivit Swivel Seat Cushion | 360 Degree Rotation Converts Any Chair Into a Comfortable Swiveling Chair | Reduces Pressure Point Sensitivity & Alleviates Back, Knee & Hip Pain | Supports up to 300 lbs.